Guangzhou H-Fun Water Recreational Articles Company attended the Asian Attractions Expo hold by IAAPA ( International Association of Amusement Parks and Attactions) in Singapore during 14-16th of June, 2017. This fair is so crowded, it attracted more than 350 exhibitors from 30 countries. 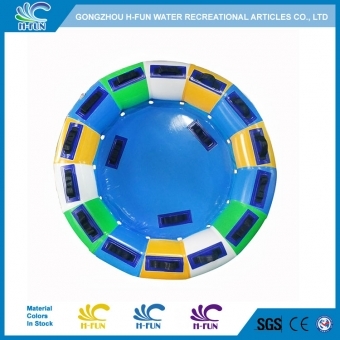 Guangzhou H-Fun exihibited all the new designs of products, on the slogan of "Why is H-Fun here? Safety! 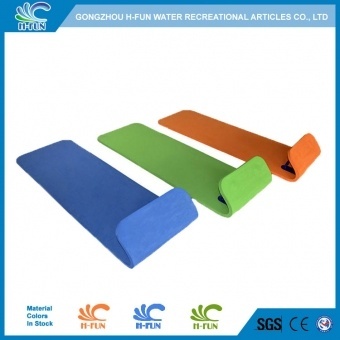 ", to show the determination of providing safest water park slide products with best quality. Many customers come to our booth and praised the quality of our products, we received a number of business cards from the United States, France, Italy, Russia, New Zealand, Brazil, Japan, South Korea, UAE, India, Indonesia, Malaysia, Thailand, Philippines, Singapore etc. Some of them purchase our samples to test or show to their customer. 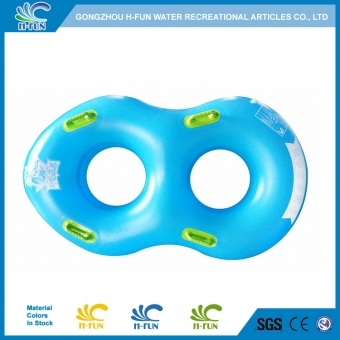 One of our old customers told us that they are very satisfied with our products' quality, and will make more order. We will continue to make efforts to meet more clients requires like this. Next : Hello Philippines, we are coming!